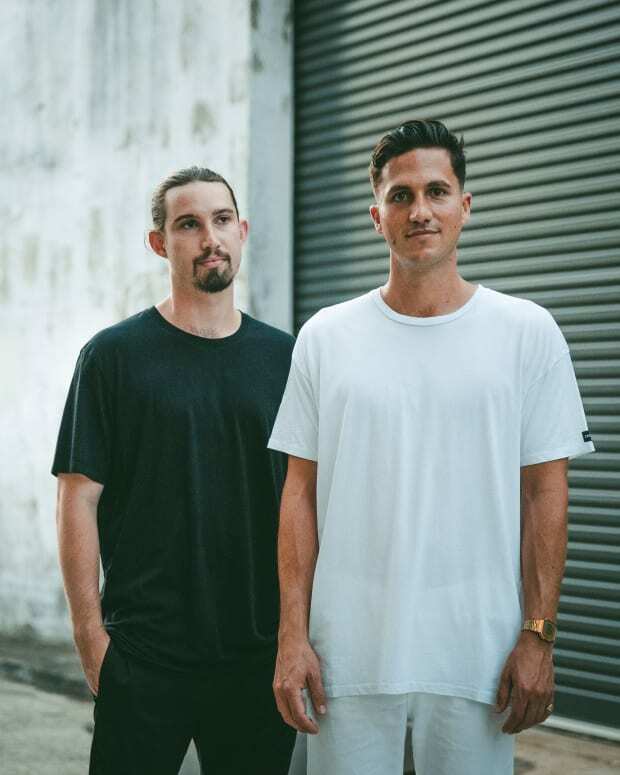 Australian house duo Set Mo roll up their sleeves and get the groove going from moment one on this exclusive guest mix. 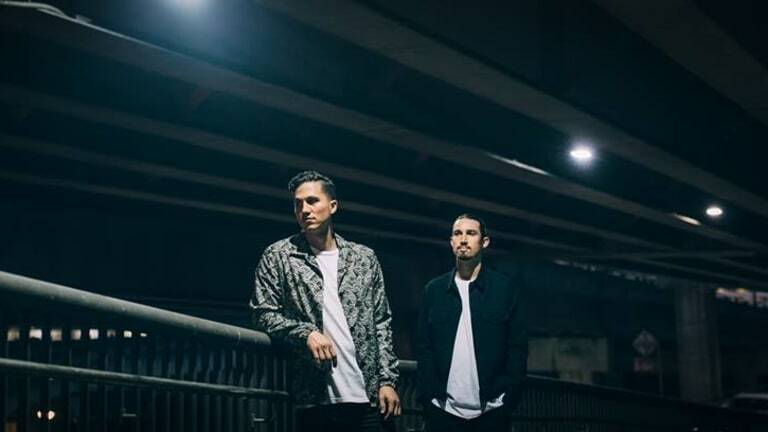 These are the boys behind the 2015 hit single "White Dress," and they&apos;ve whipped up over 60 minutes of smooth and authentic house selections guaranteed to get you through the week - and keep you dancing right on into the weekend. Whether you are throwing a house party in the warm California sun, a sweltering NYC warehouse bash, or even an Ibizan villa odyssey, this primo house mix by Set Mo is going to set the right tone and launch the vibe right into the sky. Don&apos;t sleep on this mix, ladies and gentleman; Set Mo just want you to enjoy these smile-inducing selections. One more thing: Take note of the ID on the fifth track of the mix. Could it be a new Set Mo single, or just one of their secret dance floor weapons of choice? 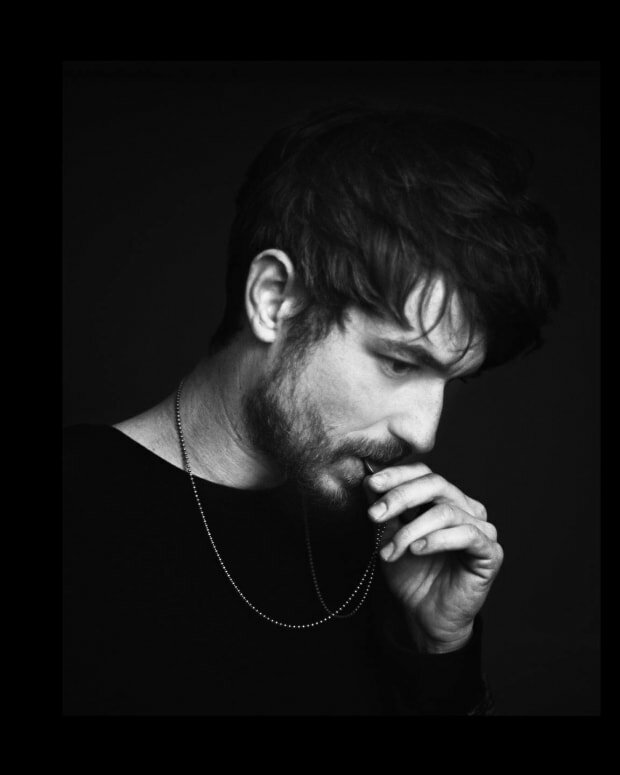 If you need a bit more of a crash course on Set Mo then check out their video for "White Dress" featuring Deutsch Duke. It&apos;s a song with classic &apos;90s house vibes that will leave an indelible mark, sticking with you in ways you can only love. Don&apos;t snooze on the mix itself, though, and chime in below in the comments section to tell us which part was your favorite.